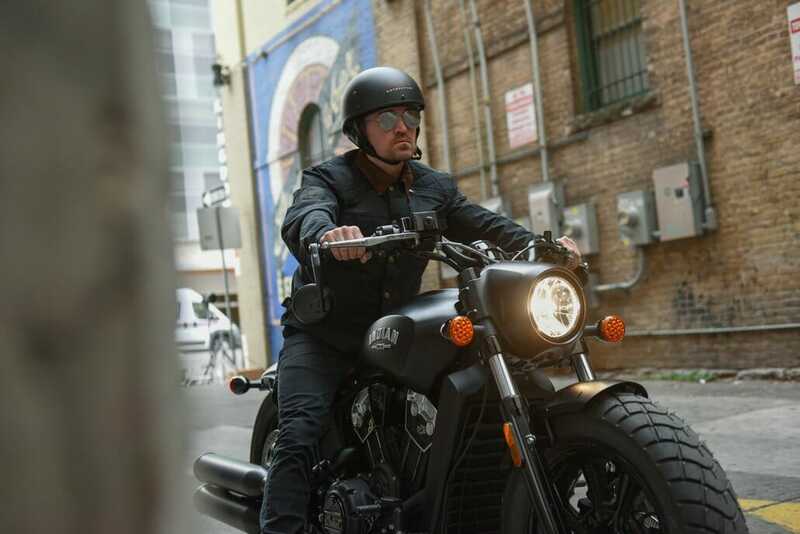 The Indian Scout is a popular custom bike, often converted into a bobber. 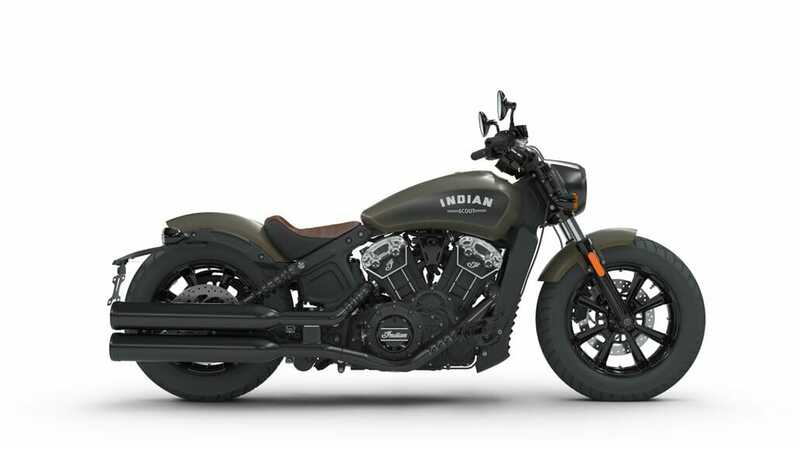 Indian offers now ex works, and they bring the Scout bobber on the market. 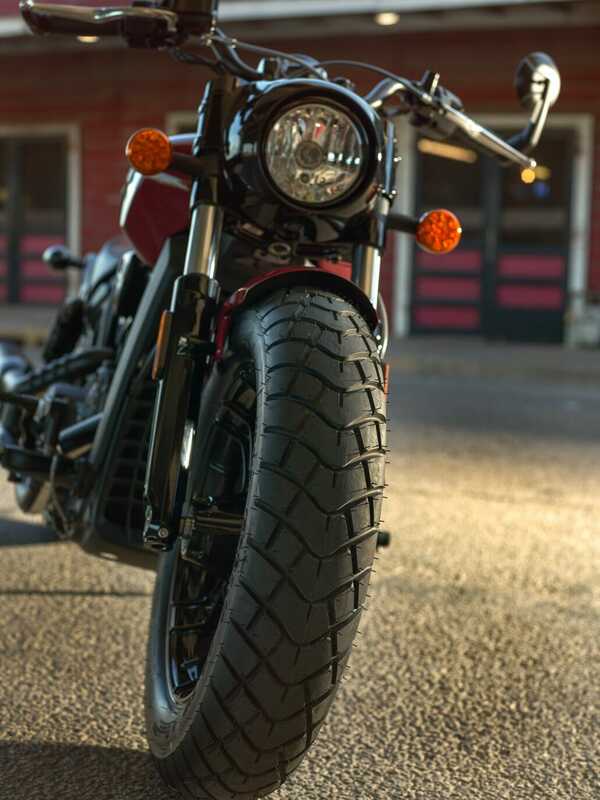 The bobber is reduced to the essentials, comes with chopped fenders and black highlights. The chassis has been reworked. The seating position is sportier and also it comes with knobby tires. 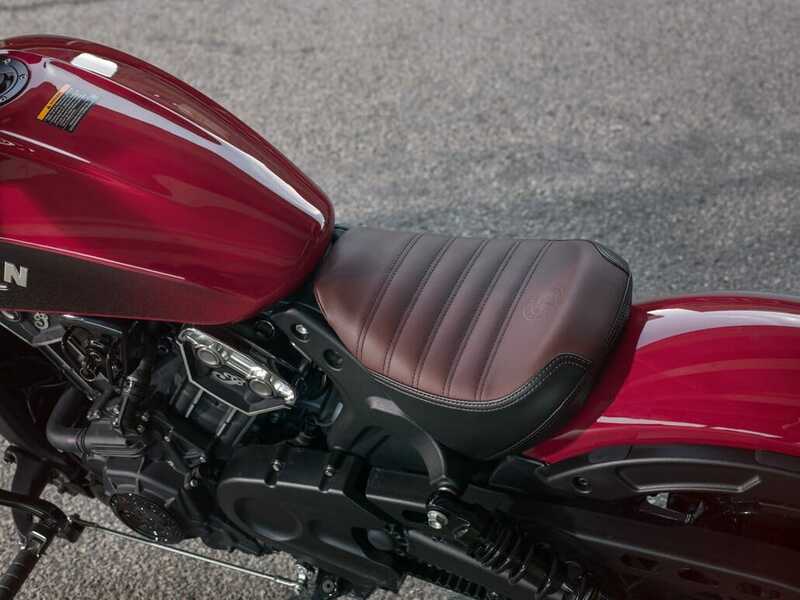 For a more sporty sitting position, the footrests positioned further down the rear by 38 mm and a new tracker handlebar. In the chassis, the springs were shortened by 25mm. At the turn of the year the Indian Scout Bobber will be at the dealer. 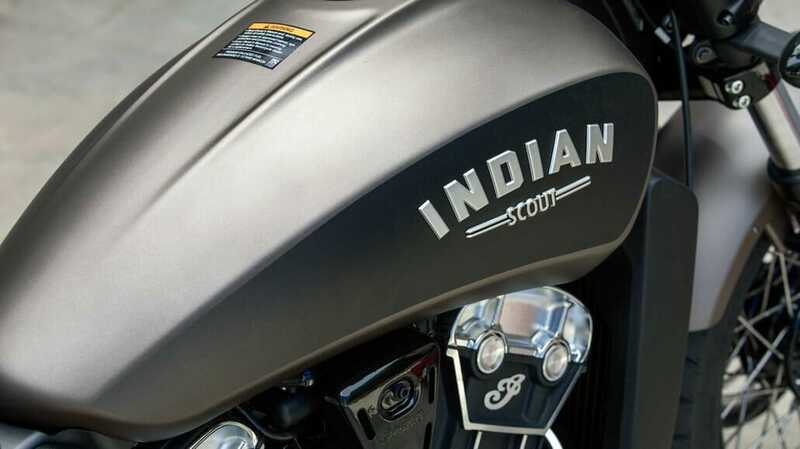 Colors: Thunder Black, Thunder Black Smoke, Indian Motorcycle Red, Star Silver Smoke and new – Bronze Smoke. Price 13.990 € in Germany and 16.390 in Austria for the black models. For the colored models you have to put another 400 €.